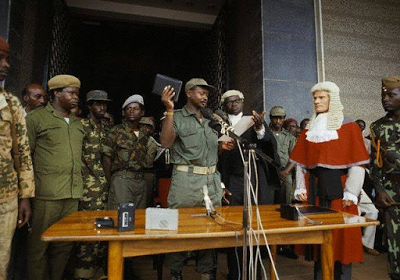 Thursday January 26th marked 31 years since Uganda’s president Yoweri Museveni took over power. 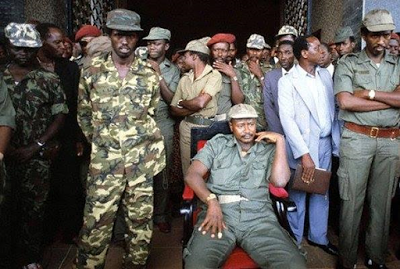 On January 22, 1986, government troops in Kampala had begun to quit their posts en masse as the rebels gained ground from the south and south-west. On the 25th, the Museveni-led faction finally overran the capital.. 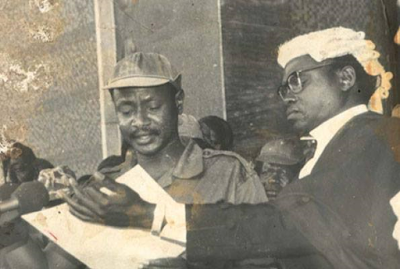 The NRA toppled Okello’s government and declared victory the next day, January 26th.